Now that the weather is acting more like fall I’ve been craving more warming and comforting foods. I’ve been baking a lot more bread and enjoying my afternoon coffee hot rather than iced. The canning slowed down a bit for awhile during a busy spell but I have taken it back up with a vengeance. 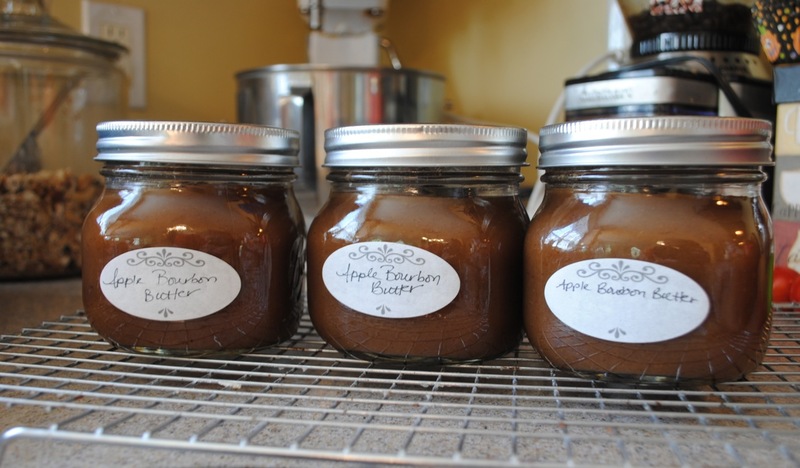 Most recently I put up a batch of Apple Bourbon Butter, courtesy of a recipe from Local Kitchen’s mouthwatering blog. If you aren’t already a regular reader over there, do yourself a favor and check out her recipes. Last summer I made her Pirate Peaches and this spring I made her Drunken Cherries. 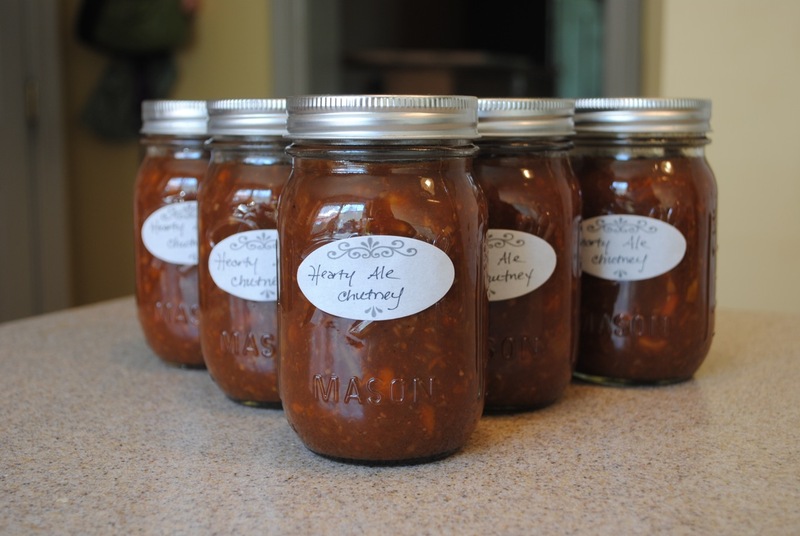 Right now I am salivating over the prospect of trying her Pear & Pumpkin Ale Preserves. Doesn’t that sound heavenly? This is full of so much goodness I can’t wait for it to be ready – Guinness, onions, carrots, parsnips, turnips, tomato….and on and on! The author claims it’s perfect with a crusty bread and cheddar. I have a feeling this will be my winter staple! 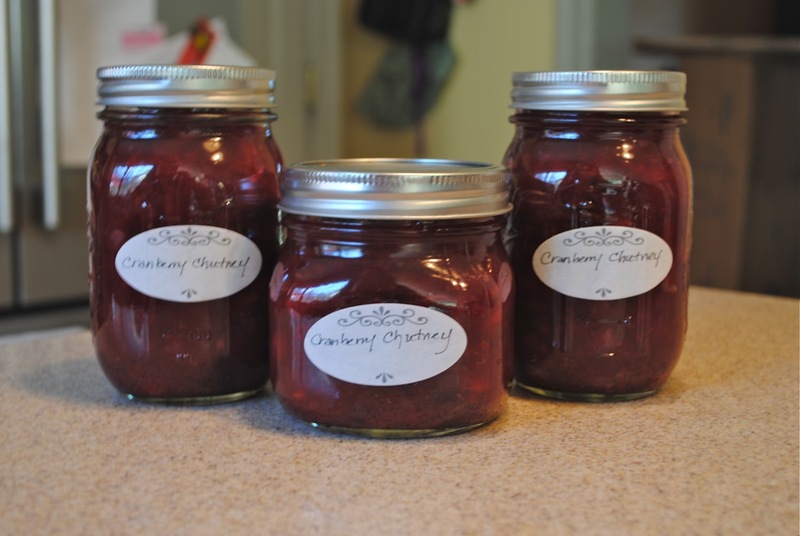 Since the girls and I picked more apples today (Staymans – an heirloom variety) there will be more apple bourbon butter soon, and I grabbed more cranberries so I can try my hand at some cranberry – persimmon preserves, now that I have a tree full of persimmons! If only I could find some Concord grapes I’d be all set!